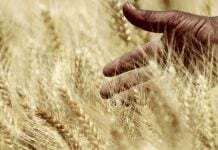 Home People Anthropology Ancient Mystery: Was Noah’s Ark Round? 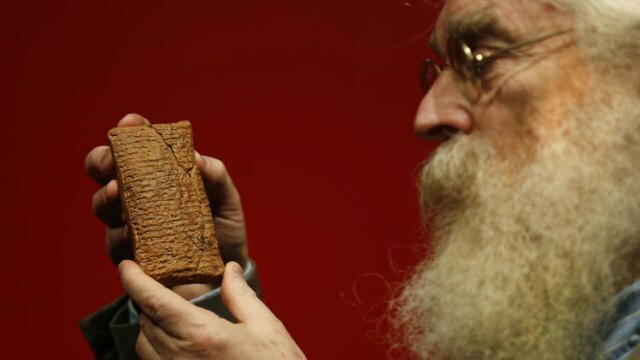 A recently deciphered 4,000-year-old clay tablet from ancient Mesopotamia is providing new details about the mythological tale of Noah and his ark. Was Noah’s Ark round-shaped? Mythology and tales. What exciting topics! And when a tablet, no larger than a smartphone, delivers new information about a religious tale like that of Noah and his ark , than we are in Nirvana! The tablet went on display at the British Museum on January 24 2014. It was acquired by Irving Finkel, the museum’s assistant keeper of the Middle East. 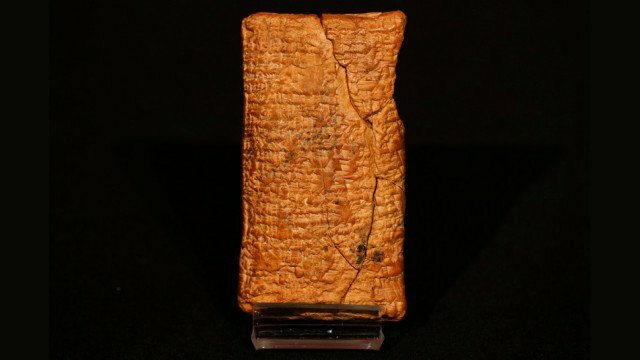 The tablet was covered in the jagged cuneiform script of the ancient Mesopotamians. Irving Finkel wrote a book about his discovery and called it The Ark Before Noah . The tablet describes exactly how the animals should enter “two by two.” Moreover, it defines the dimensions and how the giant vessel should be build. 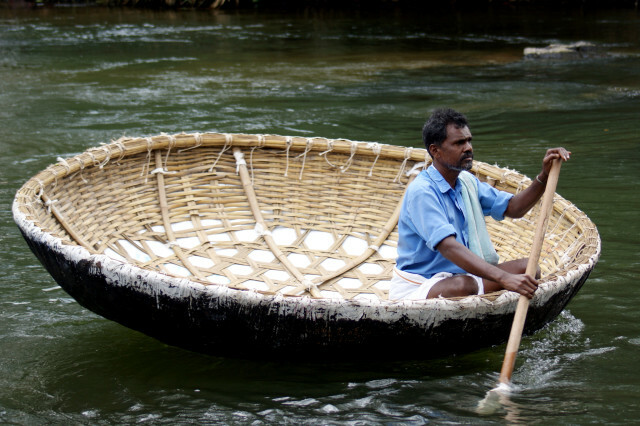 The coracle should be out of rope, reinforced with wooden ribs and coated in bitumen with a size of 213 feet or 65 meters in diameter (two thirds the size of a football field in area) and surrounded by 20 feet or six meters high walls. Do you think this would have floated? 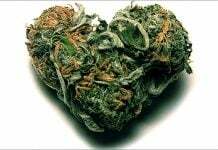 Well, what do you think? Was Noah’s Ark really round?